“Lice only go to clean hair, as they find the odor of shampooed hair more attractive”, this is one of the most common myths regarding lice. “The truth is that those tiny little parasites will not make any discrimination between clean, or less clean, long or short, natural or dyed hair”, as Dr. Rick Speare, professor of Public Health in Townsville University, claims. But how do lice make your head feel like home? Lice crawl from head to head, when in contact. They cannot jump, fly or swim. They can only walk fast. They can also be transmitted through objects which come into contact with the head like hats, brushes and bed linens. It is possible, but less common, to find lice in your eyebrows or eye lashes. Those found in the rest of the body belong to different type. 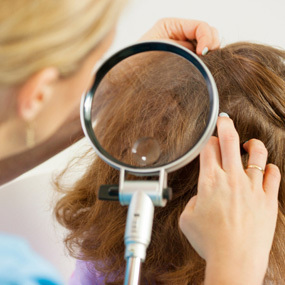 Do lice pose any health threat? 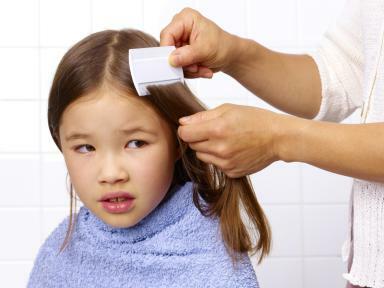 Children, and especially girls, and people with long hair have a greater chance of getting lice. However there is no reason to worry as lice do not carry any disease or microbes. In rare cases of irritations due to itchiness, you should ask for your doctor’s advice. Is it the hardest thing in the world to get rid of lice? The reason why it seems impossible to get rid of lice, is because their eggs (nits) release a type of enzyme which makes them stick in your hair for good! Moreover, most consumers are looking for overnight solutions, neglecting traditional treatments such as the use of essential oils and combing ones hair. Be proactive: The use of protective natural products is the only way to prevent lice from spreading to all family members! 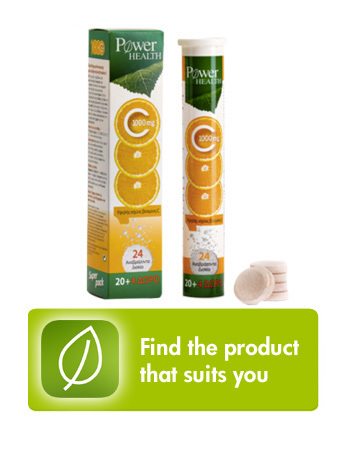 In natural products you should trust! In the past, several ingredients of anti- lice products were accused for causing skin irritations, and in rare occasions developmental complications in children. As a result, nowadays many consumers are looking for natural solutions, such as the coconut oil, with proven efficacy and safety. Comb, comb, comb: There is no product which can make lice magically disappear! In other words you need to put some effort, combing the hair slowly by section, even if you have used an anti- lice shampoo. 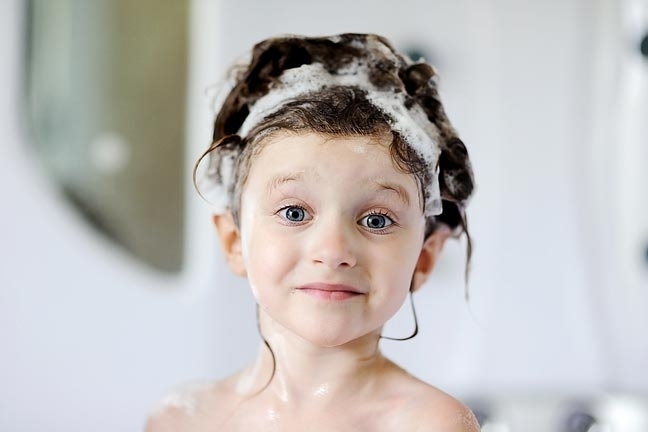 Check and re- check: Two to three days after the first use of an anti- lice shampoo, check for the presence of lice or nit. A smart move would be to comb your hair everyday for a week. If needed, you can use again the anti- lice shampoo after 7 to 10 days. 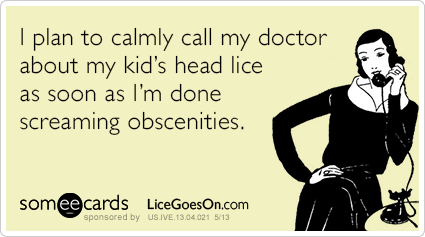 The goal is to prevent lice from giving birth to any more eggs! Clean your living space: Lice and nit cannot survive away from your head for more than a day, as they need your body’s temperature to stay alive. However, you can wash your clothes and bed linens in high temperature, clean your brushes or seal your clothes in an air- sealed bag for 2 to 3 days. After reading the above information you can chill out as lice are not a burden without a solution! Be proactive and use the right natural product as directed. ABC Health & Wellbeing. Prof. Rick Speare. Do head lice only like clean hair? A: No, head lice like both clean and dirty hair. Published 11/6/2008. Last accessed 15/10/2015. Centers for Disease Control and Prevention. Parasites- Lice- Head Lice. Last accessed 15/10/2015.